Jews first arrived in what is now Libya some 2,300 years ago. They settled mostly in coastal towns like Tripoli and Benghazi and lived under a shifting string of rulers, including Romans, Ottoman Turks, Italians and ultimately the independent Arab state that has now descended into civil war. Some prospered as merchants, physicians and jewelers. Under Muslim rule, they saw periods of relative tolerance and bursts of hostility. Italy took over in 1911, and eventually the fascist government of Benito Mussolini issued discriminatory laws against Jews, dismissing some from government jobs and ordering them to work on Saturdays, the Jewish day of rest. Their troubles didn’t end with the war. 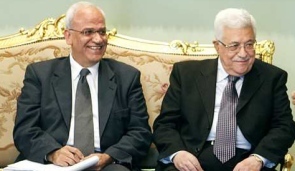 Across the Arab world, anger about the Zionist project in Palestine turned Jewish neighbors into perceived enemies. In November 1945, mobs throughout Libya went on a three-day rampage, burning down Jewish shops and homes and killing at least 130 Jews, among them three dozen children. After Israel was founded in 1948, it became a refuge for Jews of ancient Middle Eastern communities, including those of Libya. Barel’s father fled in 1949, and her mother soon after. Most were gone by the time Gaddafi seized power in 1969. The new dictator expelled the rest, who were ordered to leave with one suitcase and a small amount of cash. Jewish properties were confiscated. There was no way to determine how many. Debts to Jews were officially erased. 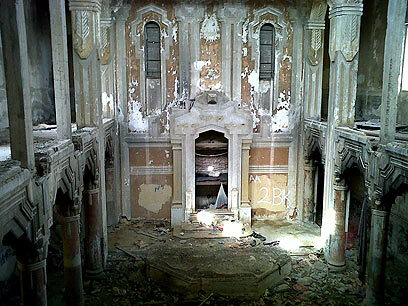 Jewish cemeteries were turned into dumping grounds or built over, and most of the dozens of synagogues around the country were either demolished or put to different use. Some became mosques. A community that numbered about 37,000 at its peak vanished. Good stuff. Click the image. A senior commander of Iran’s revolutionary guards, who is subject to comprehensive international sanctions, has been nominated as the country’s oil minister, a position that currently includes the presidency of Opec. Mahmoud Ahmadinejad, the Iranian president, sent a list of four ministers, including Rostam Ghasemi, commander of the revolutionary guards’ Khatam al-Anbia military and industrial base, to the parliament for approval, the semi-official Fars news agency reported. Should the parliament confirm Ghasemi’s nomination next week, the commander, who is targeted by US, EU and Australian sanctions, will be automatically appointed as head of Opec, giving the revolutionary guards access to an influential international platform. 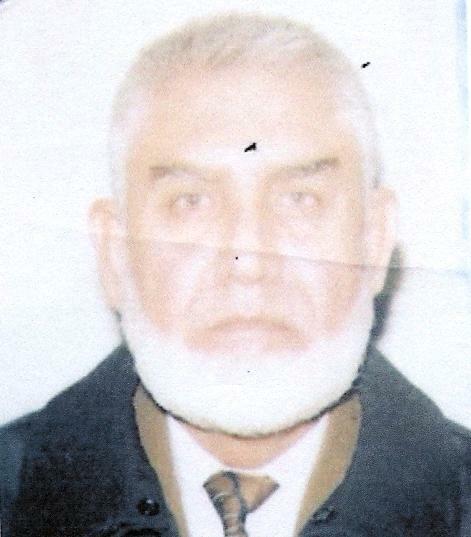 Khalil Abdul Khalil – a 76-year-old Afghan national last known to be living in Toronto – was named by Ottawa last week as an alleged war criminal subject to a warrant for removal. His was just one of almost three dozen suspects’ names and photographs posted on the CBSA website in the hopes that the public would help track them down. According to the CBSA, Khalil has “violated human or international rights under the Crimes Against Humanity and War Crimes Act.” The agency also says these suspects are believed to be living in Canada illegally. But the lawyer retained by the man’s family says the depiction of Khalil as a dangerous, violent criminal is “false,” and diminishes the reputation of the man in the community. Unless the CBSA retracts the information on its website and issues an apology, the family will take legal action. Farooq would not comment on the whereabouts of his client. 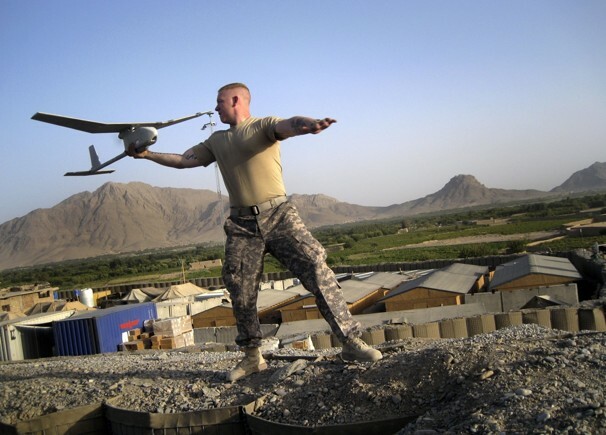 In May 2010, the Pentagon alerted federal investigators that one of its birds — an RQ-11A/B “Raven” — had popped up on eBay for the relatively affordable sum of $13,000. Nine photos of the craft were posted, and they included markings that allowed the Defense Department to identify the Raven as the property of U.S. Southern Command.